To bead, or not to bead. Who would have thought that you can so much fun with small round beads and a bit of water? 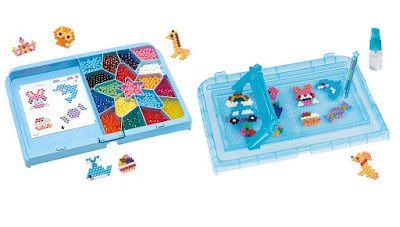 As we found out in our recent Aquabeads Star Wars set review, the crafting toy is a great way to get creative that kids of all ages can enjoy. 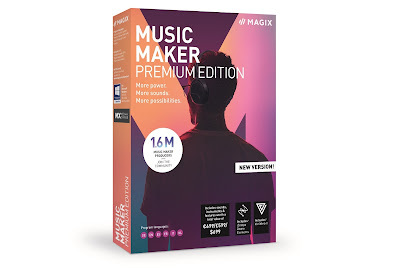 And if you enter our latest competition, you could win a bundle of fun. 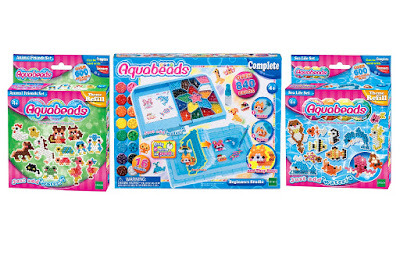 Up for grabs is a trio of Aquabeads goodies. 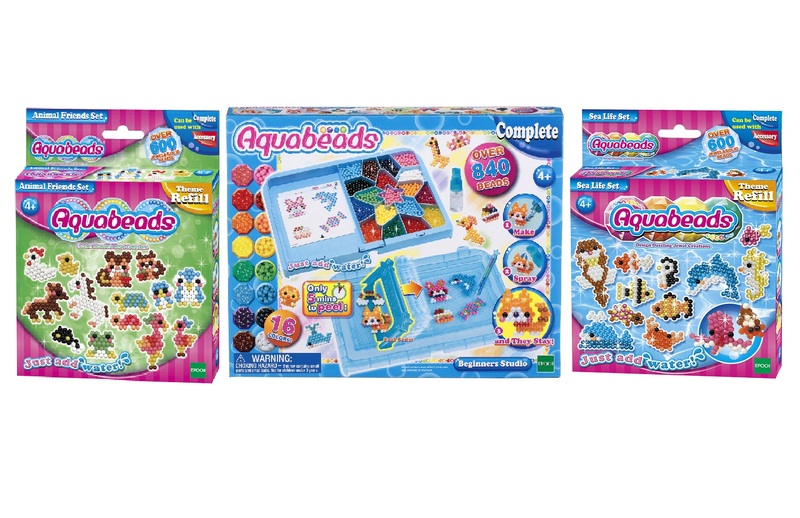 You could win... a New Beginners Studio, the Sea Life set, and also the Animal Friends set. 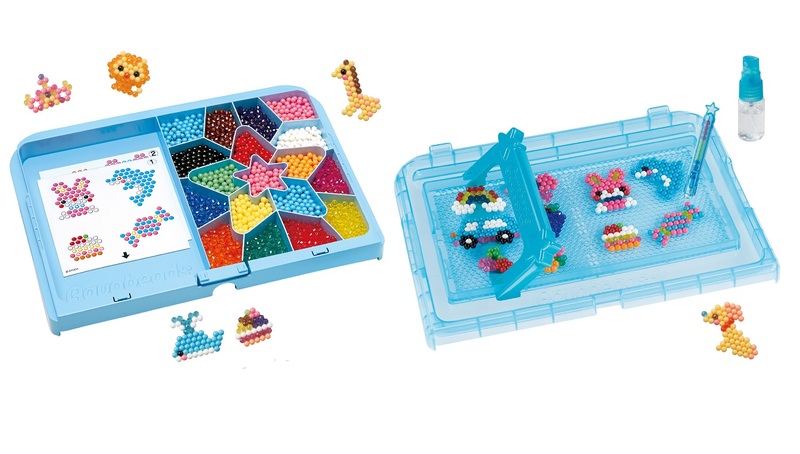 All the sets come with hundreds of Aquabeads that allow kids to make the many fun suggestions, or to go 'off book' and build something new and – hopefully – totally bizarre. To enter simply follow us on Twitter (@thetestpit), retweeting any tweet we've posted about the competition, or Like us on Facebook (/thetestpit) then share the competition post. Do either of these things before 6pm on 16th May 2017. The competition will close at 6pm on 16th May 2017 and the winners will be notified soon after. UK entrants only please. To win the entrants must be either following The Test Pit on Twitter, or have previously 'Liked' The Test Pit's Facebook page. The judges' decision is final. For T&Cs please send us an email.